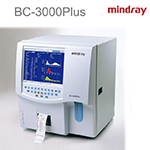 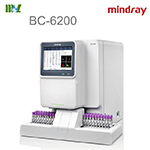 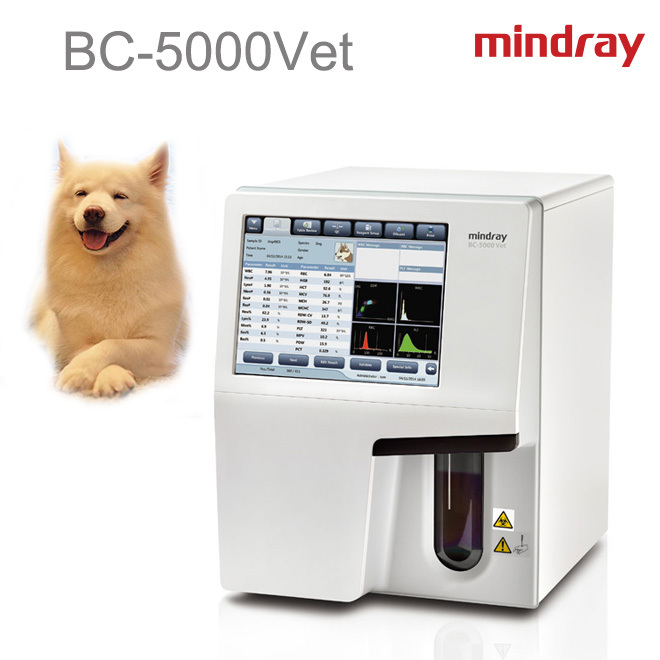 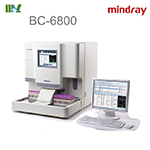 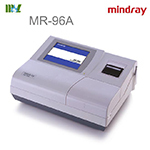 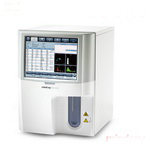 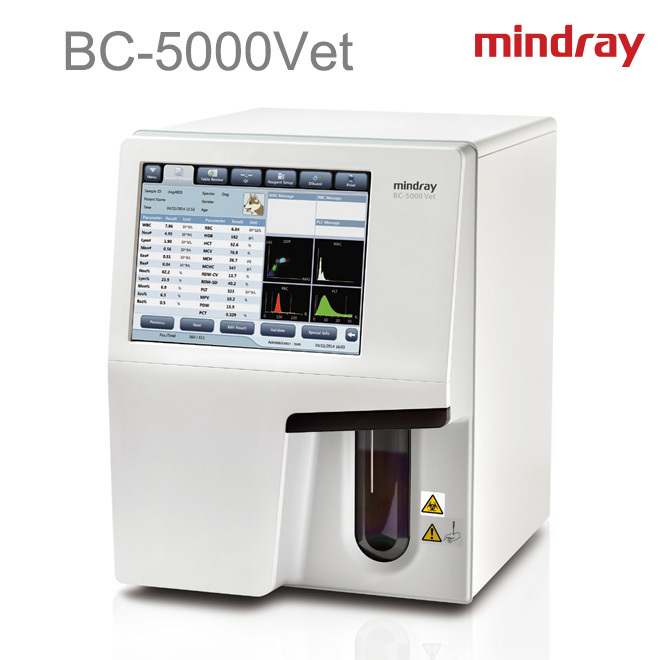 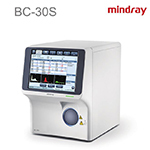 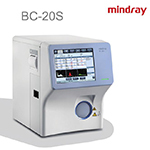 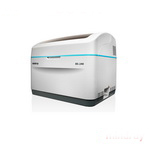 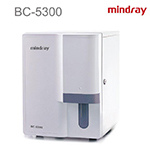 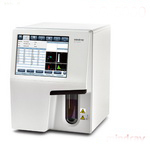 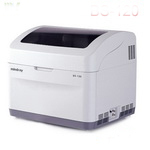 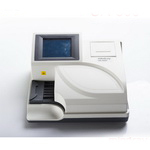 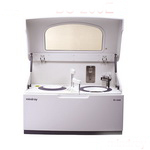 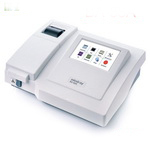 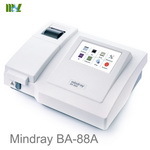 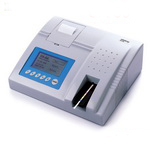 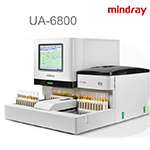 Mindray Hematology Analyzers Traders, wholesalers and Buyers, Best mindray hematology analyzer | mindray chemistry analyzer | mindray cell counter price. 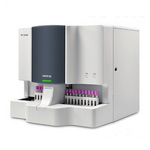 Small footprint together with interior compartment to store lyse reagents helps you optimize your space. 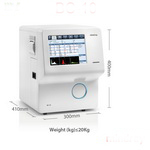 10.4 inch TFT touch screen with a wide viewing angle maximizes convenience for clinicians. 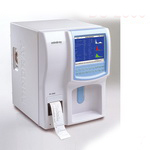 Users can complete all instrument operations via touch screen interface, practically eliminating the need for an external PC. 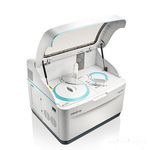 Tri-angle laser scatter + focused fow + chemical dye, allowing the possibility for a better 5-part WBC diferentiation even on samples with high Eosinophil. 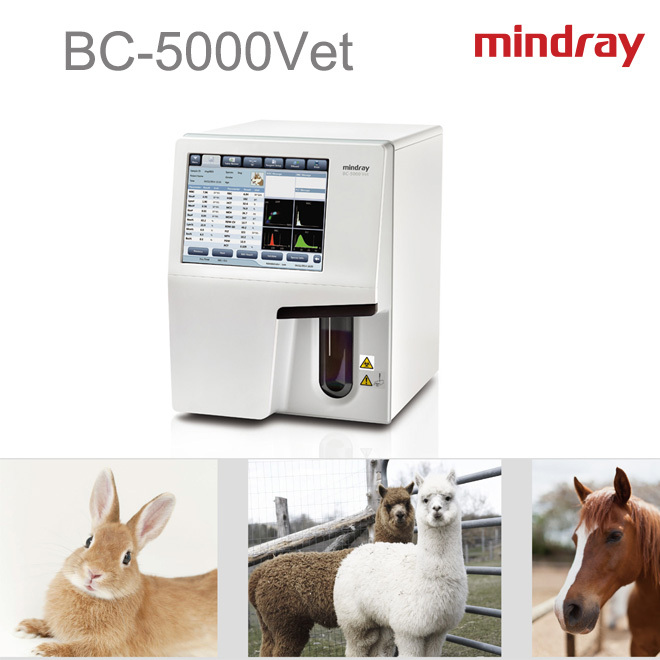 BC-5000 Vet uses only three routine reagents with 2 years shelf life and low consumption. 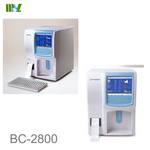 Original QC and calibrator are also provided to ensure the hematology analyzer’s traceability.